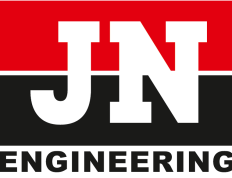 J N Engineering is young, vibrant organization consistently marching ahead on the path of progress since last few years. In a short span of time, it has earned the recognition of a leading ‘Rubber Machinery Supplier’ company. 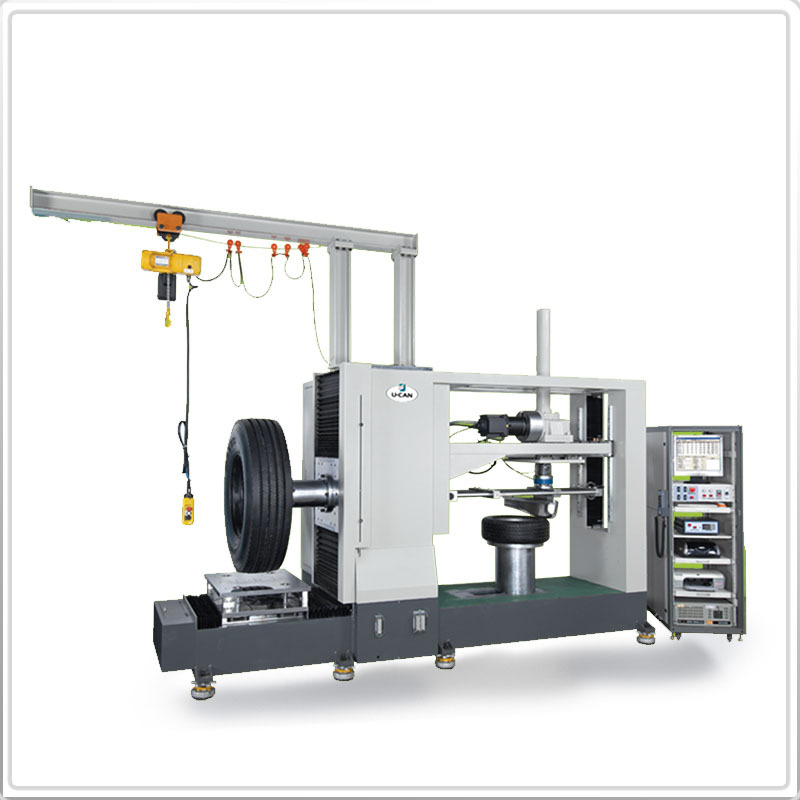 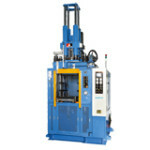 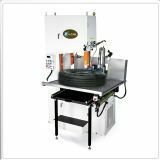 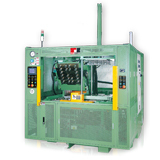 At J N Engineering we supply Rubber Processing Machines.. 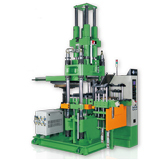 Right from compounding to finishing of all parts, every single process is being executed by us. 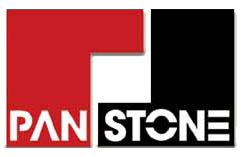 PAN STONE HYDRAULIC INDUS. 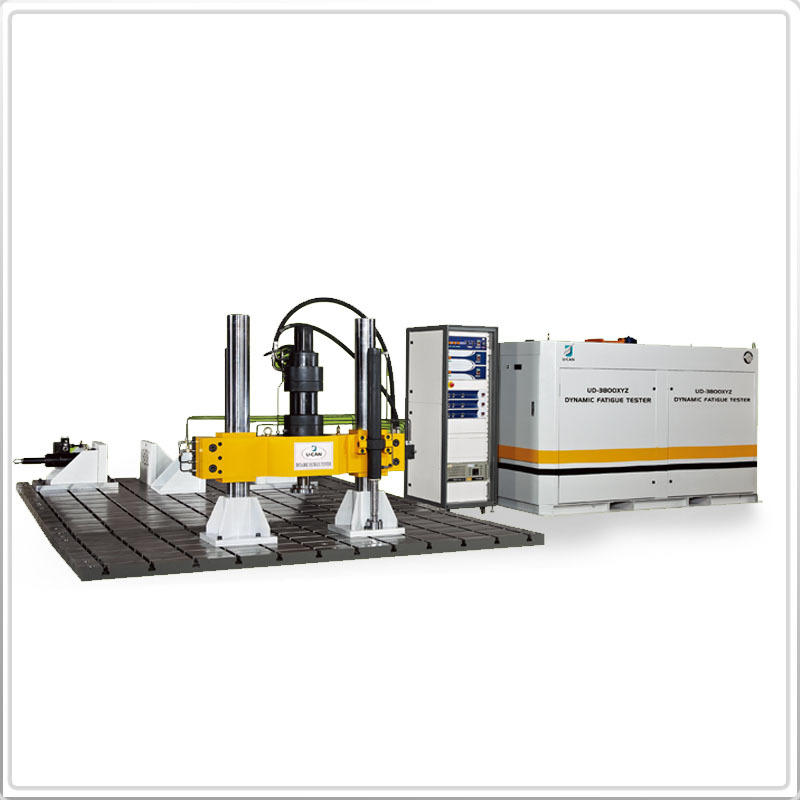 CO. LTD.
PAN STONE HYDRAULIC INDUSTRIES CO., LTD. was founded by a dedicated and outstanding team of engineers who all have extensive experience in manufacturing rubber products. Our goal is to provide an innovative and quality product with zero defects. We continuously update our manufacturing systems and have a highly skilled and trained workforce. 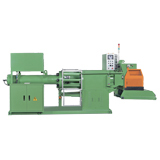 Pan stone manufactures standardised and custom made machines for customers. U-CAN DYNATEX INC, formerly EEKON, is an ISO9001: 2008 , CE, and TAF (ISO 17025) certified manufacturer, established in 1985 in Taipei. Headquartered at Taiwan Central Science Park in Taichung. 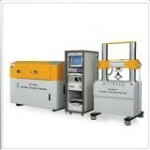 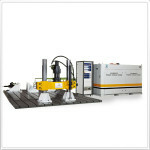 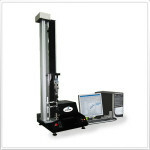 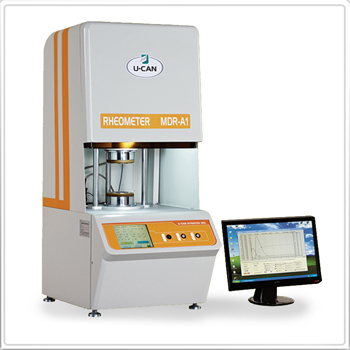 U-CAN is specialized in design and producing 18 major kinds of polymer analytical instruments and testing equipment including Rheometers, Mooney viscometers, ozone testing chambers, tensile testing machines, filler dispersion analysis instruments, dynamic testing systems, universal static tire testing equipment etc. 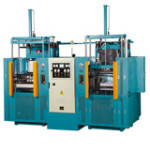 Copyright © 2019 All Rights Reserved By JN ENGINEERING|Powered By Veblogy Innovative Technology PVT.LTD.